The 64-year-old rocker, who sings and plays guitar and bass, said he came up with the tour concept while writing his book, Lucky Man,” which chronicles his life from infancy, thorough his childhood and teenage years, his days with ELP, King Crimson and up to today. Lake wants to engage the audience by allowing them to ask questions between songs. In fact, when he last toured with Keith Emerson, they let fans take part in a question and answer session during a performance. During a New York show that Lake played with Emerson, a woman told them her brother was trained in classical piano. She explained that she used to lie underneath the piano when he was playing and pretend he was Emerson. 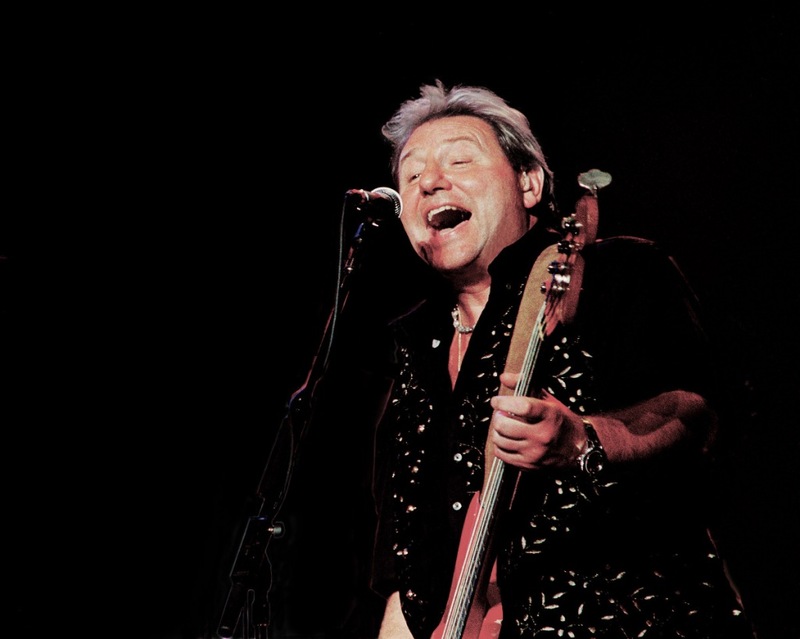 With a vast catalog of material not only from ELP and King Crimson, Lake, is set to perform music from his solo albums. He said fans should expect to hear his biggest hits. Because he’s friendly with musicians throughout the country, Lake plans on inviting special guests in various cities to join him onstage. This, he said, keeps the crowd on their toes. Lake said he feels listening to music as a group adds a “magical” element to live performances. In fact, he thinks music is best enjoyed with friends. In addition to sharing his music and stories, Lake also makes inquiries of other musicians. Former member of The Beatles, drummer Ringo Starr, is one of them. In 2001, when he toured with Ringo Starr & His All-Starr Band, Lake asked him about his days with the Beatles. Speaking of The Beatles, Lake said that while many progressive rock fans cite, In the Court of the Crimson King, as one of the greatest prog rock records of all time and some even call it the first progressive rock album of all time, he disagrees. At the time, Lake said, most English rock acts were drawing their inspiration from American music, such as blues, gospel, soul, rock and roll and country. King Crimson tried a different approach. But, that unique style is keeping bands such as King Crimson, ELP, Rush, and Yes, to name a few, to be excluded from the United States Rock and Roll Hall of Fame, as the organization has shunned progressive rock acts. Lake thinks the Hall of Fame is making a mistake. For now, Lake is spending his time working on his solo album and autobiography. While he doesn’t like giving out release dates, he hopes to have them out next year at the latest. Aside from making music, he’s busy collecting first-edition books in his spare time. So far, he has acquired nearly 100. For more information about Lake, check out his website at greglake.com. “I’m looking forward to seeing everyone at the show,” said Lake. Previous Post‘March Madness’ wasn’t only about basketballNext Post3 Inches of Blood pump through U.S.